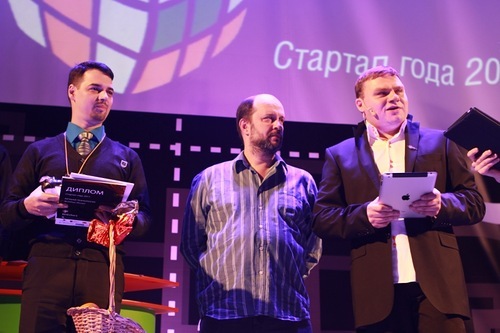 Business Incubator at State University – Higher School of Economics (HSE) in Moscow, the startup of the year, were held today in Moscow. It was the culmination of a month of voting by the Russian tech startup industry for the finalists, where votes were cast across 5 categories, fifty judges deliberated over the results and over 300 people paid to join the cream of Russia’s startups, VCs and entrepreneurs with amazing views over central Moscow. 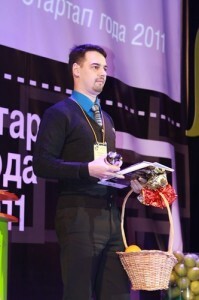 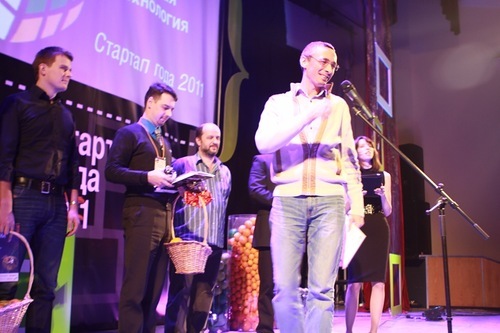 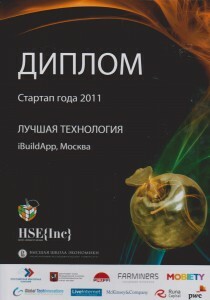 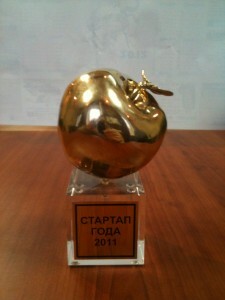 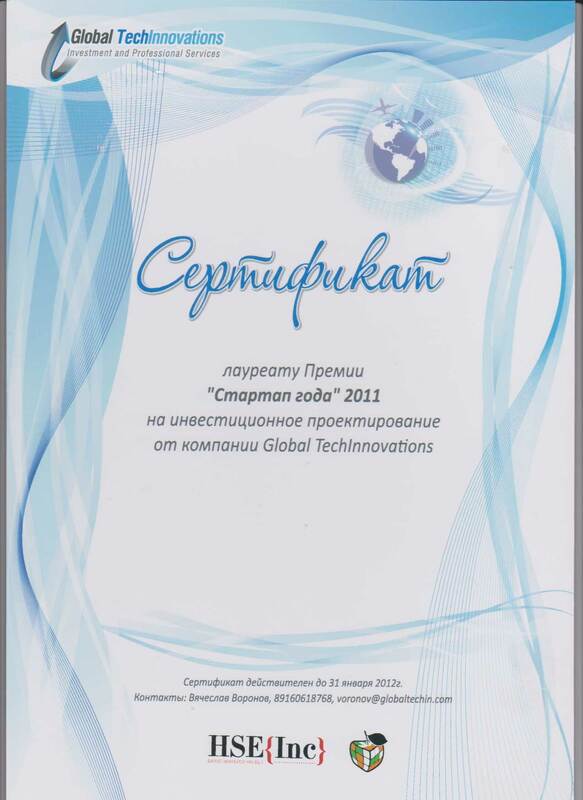 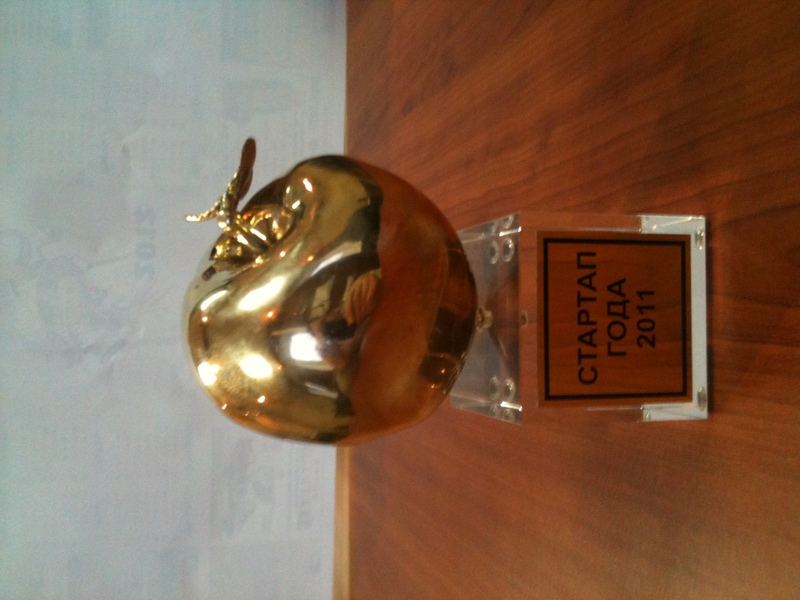 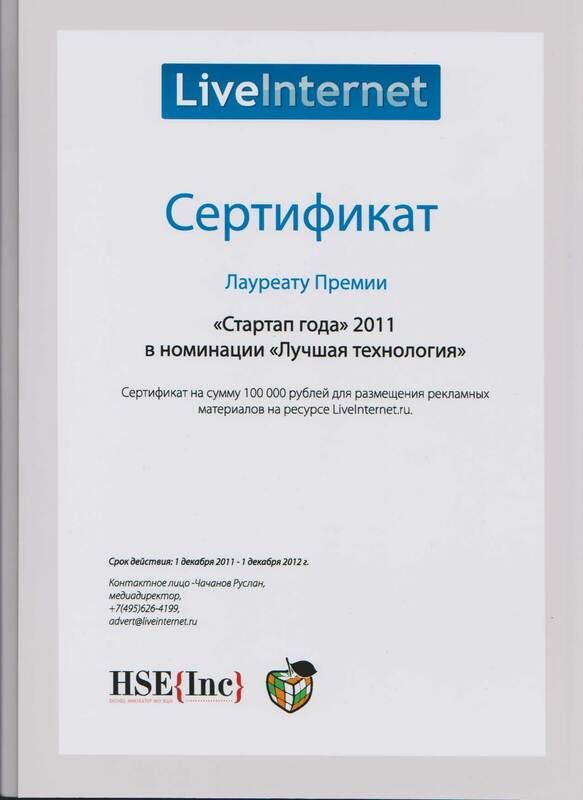 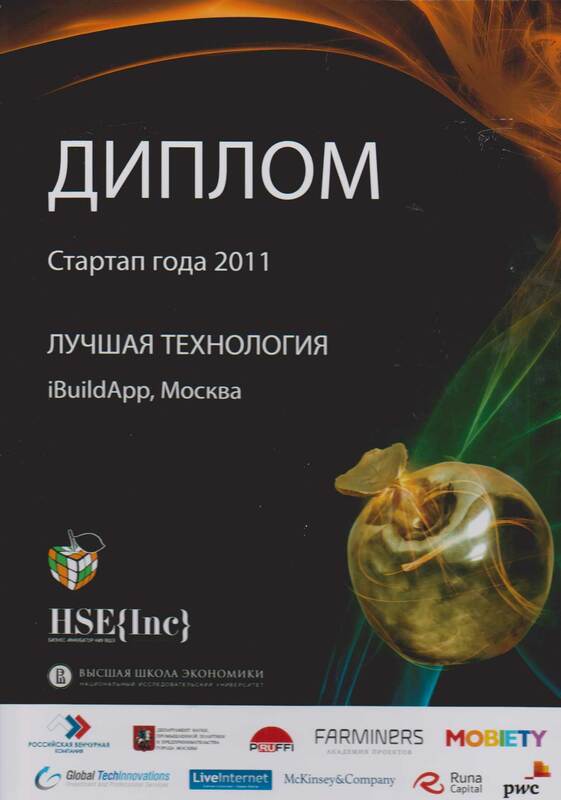 iBuildApp was awarded a diploma and certificate as the winner in Technology category in startup 2011 nomination.